We are Automotive Locksmith Company based in Orange County CA. It is most frustrating to go for your car key when you are about going for something important without being able to find it. Not being able to find your car key may result due to loss or misplacement. 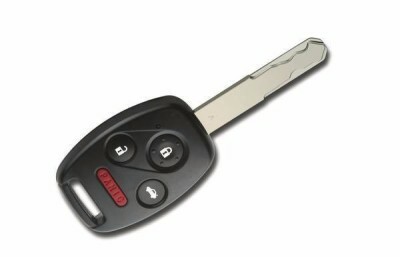 Sometimes it is not just loss of the car key that may lock you out of your car, but car key damage may also be a cause. Car key damage results when the lock can no longer accept the key. 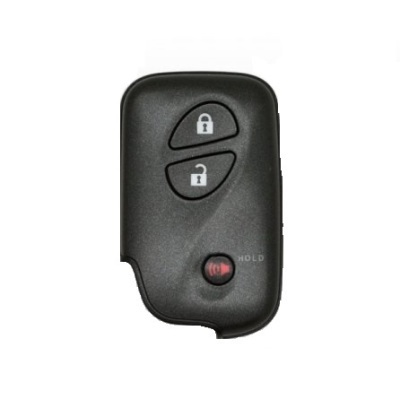 Malfunction of the car key occurs mostly in programmed electronic keys using transponders. It also occurs when the key has worn out to the extent of not opening the lock. 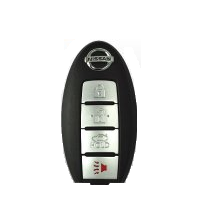 Whether loss or damage to the car key, it calls for the key to being replaced. Lost or damaged car keys can be replaced easily, using the required information that is got from the car, by a competent car locksmith. In a tight situation like being locked out due to car key loss, then do not hesitate to reach out to Automotive Locksmith Orange County for a quick and responsive solution to your car key problems. The company is highly committed to what they do when it comes to serving you and ensuring the safety and security of your car. Automotive Locksmith Orange County, takes care of all car lock and key problems like lock change and repair as well as car key replacement. We also specialize in key duplication for lost or damaged car keys, and we also give you a second to none service in car key configuration for keys that work with chips and transponders. 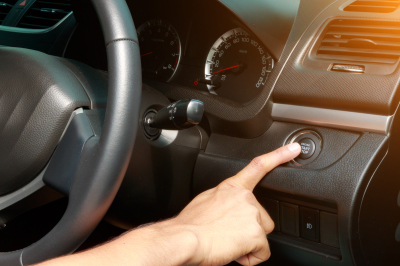 Sometimes, the lockout may be caused by a malfunctioning switch or relay in the working system of an automatic operated the lock, Automotive Locksmith, Orange County, has sophisticated high tech tools and equipment’s that can detect, and work on to correct, any malfunctioning part of the car that controls the automatic lock system. For greater security of the car, car manufacturers take a step which allows for car key replacement if the car information is handy. The information needed includes the car make, model and version including a serial number which is contained in the particulars of the car. This number car also is found on the dashboard of some cars or near the ignition of the car. 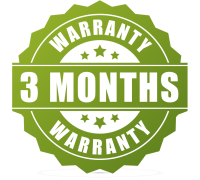 With this information, we can replace your lost or damaged car keys in a period less than 20 minutes. 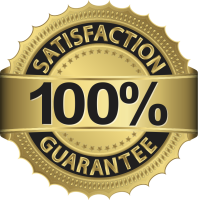 Automotive Locksmith Orange County, gives you the best you can get when it comes to welfare and good understanding between a company and its clients. We boast of a group of personnel who are not only skilled but committed to what they do. Because we care for your wellbeing, we have made our services readily available by serving you every minute of every day while also reducing our charges to make it easily affordable for every client. Reach us from anywhere you may find yourself for car key replacement as well as lock change, and you will be satisfied with yourself that you have done so. 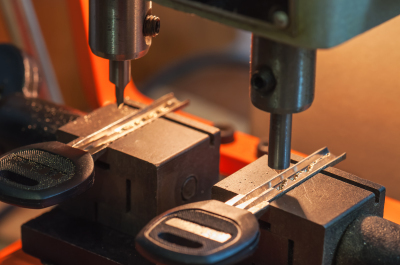 Laser keys are keys that have high precision cuttings and edges. The precise cutting includes grooves that run on both faces of the keys which are traced with laser beams. With these precautions of precise cuttings and grooves, the locks are complicated to pick, and the keys are not easy to duplicate. Another precaution is that the laser keys include laid-in chips and transponders. The lock will not open even when the key is duplicated without the transponder, and the key opens the lock with the transponder close to the lock. security keys and laser keys. Our services are affordable, and we ensure that we make them readily available to you any time any day. When technology evolves everything that depends on technology also evolves with it. This is the case in security when you come to the quality of locks and keys. Advancement in technology has ushered in a new set of locks and keys that ensure high security of your cars as well as other structures that use lock and keys. Smart keys, high-security keys and laser keys are not like other ordinary locks and keys which can easily be picked or replaced. These keys are among the sophisticated set of keys that have evolved due to the need for more security given the porosity of security of the present day. 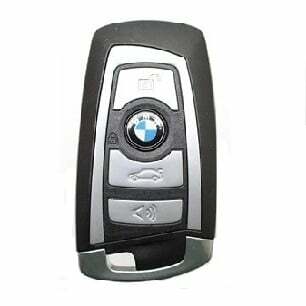 Smart keys are electronic keys that do not need to come in contact with the lock of your car instead they are embedded with radio pulse generator which is used in sending signals to the car. The signals are received by one of the several antennas that are attached to the framework of the car. By the press of a button, the lock is locked or unlocked automatically which is of remote authorization. The security of the car is guaranteed because the locks can only be accessed with that particular key and not by any other smart key meaning that the system is signal locked. 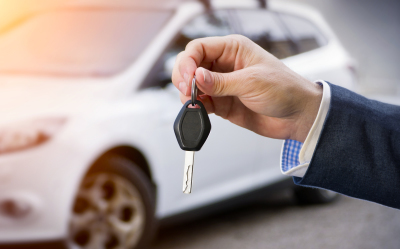 High-security keys add to the security of your cars and buildings because unlike ordinary keys which can be duplicated easily; high-security keys can only be duplicated by authorised holders. 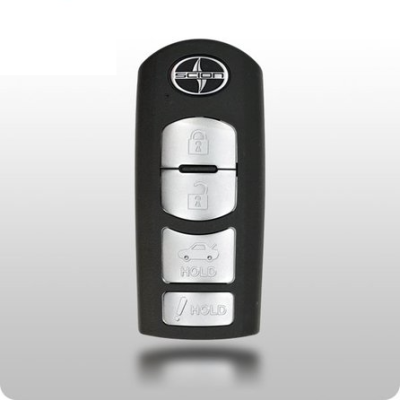 In this way, the number of duplicate keys is controlled thereby increasing the security of your car. High-security keys have a good number of benefits and advantages over conventional keys which make them highly sought for everywhere. If you own a car in Orange County CA, And have lost the keys or reached a point you felt the safety of your car is compromised. When you are in such a situation, you might wonder what to do. This is especially because your car is a great investment that requires to be safeguarded at all times. When such times come, you do not have to panic or stress yourself wondering the best action to take. You need to replace the car keys in order to be content that everything is alright. Here are the some of the major reasons why car keys replacement Orange County CA is the best option for you. When you lose your car keys, it means that your car security might be compromised if the keys land in the wrong hands. It might seem to be a simple issue, but you do not know how costly it can be if some one else access your car. You might have your car stolen or if this is not the case; some people might get access to it and steal some costly accessories inside your car. To avoid all these problems from arising, it is advisable you replace the car keys with new ones. This will mean that the old ones cannot be used to access your car making it fully secured. There is nothing stressing like knowing that your car can be accessed by strangers. Losing your car keys is a stressful situation since you are not sure about the safety of your car. Car keys replacement Orange County is the best way to give you back peace of mind since you know that it is only you who has access to the keys. 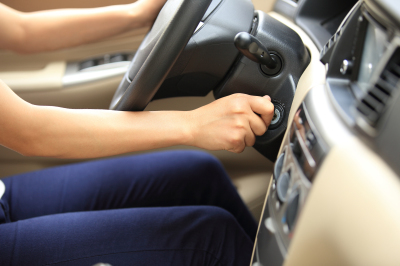 In the modern times, there has been great advancement in the way car lock systems are designed. With the increased theft of cars, it is advisable to upgrade your car lock system to high tech ones that cannot be compromised. When you upgrade the system, it also means you need to replace your car keys to match the new system. After some years of using your car, it is obvious that some of its parts will get old and stop functioning the way they used to when it was new. You need to look some of the parts that are easy to change to make the car more functional. Your car key might start to jam or fail to work as fast as you might want it to. When you realise that the car keys are no longer working efficiently, it is advisable to replace them with new ones for more effectiveness. 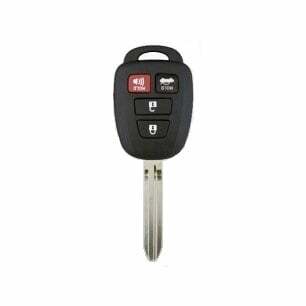 Car keys replacement Orange County should only be done by a professional locksmith. They are the ones who understand the best keys for your car. In addition, they have a good reputation meaning that they cannot share your car key details with any third party, thus compromising your care safety. We Are Your Car Key Covers! 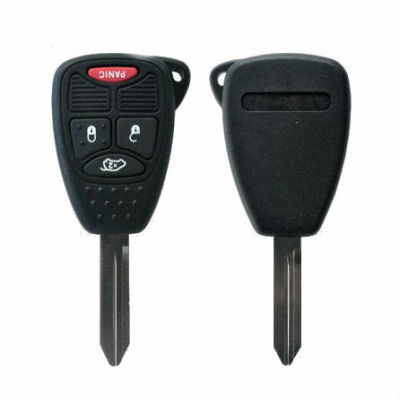 We can manufacture new keys and program new remote controls, transponders, and smart keys. 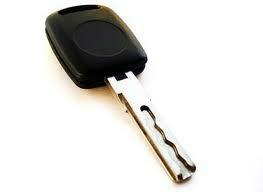 Since we operate as a mobile locksmith, we can replace your keys wherever you are and the time of your incident. Our respondents are available 24 hours a day, 7 days a week. we have a large collection of new remotes that can be programmed to work with your locks. Do not go unresolved, call us for an efficient and emergency response to be quickly repaired and resume your day. 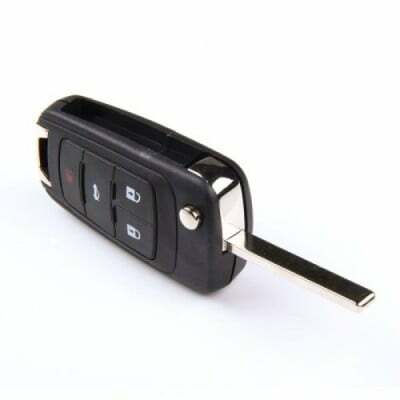 We can intervene to change key sleeves as well, that is to say, the plastic part in which is inserted in the key and which allows the locking and the centralized unlocking of the car. Indeed, sometimes the buttons wear out and become out of order, and it becomes painful to unlock the vehicle.